Lean Six Sigma manufacturing techniques exist to eliminate waste in a company’s processes. One area of wasteful behavior can occur in the transportation of materials from one process line to another—at any stage in the product’s development. Even the transportation of raw materials to your factory can be made leaner, but most times this element is out of your company’s control. Is the order of your machinery optimized for the least amount of transportation between processes? Are your essential raw materials stored in a warehouse on the third floor, away from your main production facility? Are the number of picks and drops for a product higher than necessary? 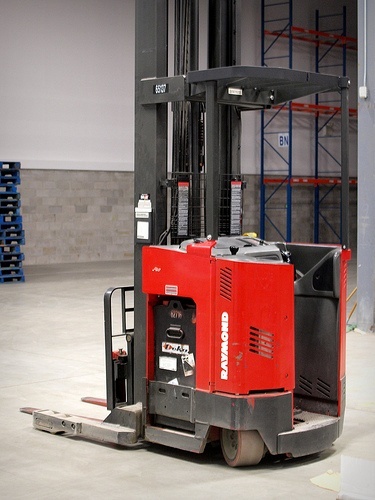 Are material handlers and operators transporting the product most efficiently? -Optimize your company’s internal transportation for efficiency by analyzing it. 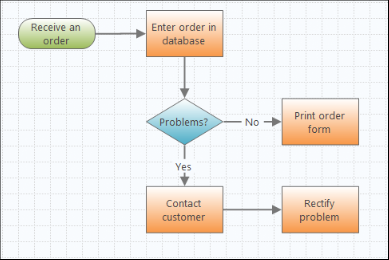 Draw a spaghetti diagram to follow the current physical path of your product. Note the distance the product travels from beginning to end. Expect this diagram to look messy and the distance traveled to be much more than you thought! Walk through your current process and take notes about what you think could be improved. Use process mapping and lean value stream maps in Companion by Minitab to plot your current process and to quickly identify problem areas that can be streamlined. I was thrilled when I saw this new mapping software called Mapnificent. Mapnificent allows you to see the areas you can reach within a given time frame from a specified location. You can plug in a time range—say 20 minutes—and then choose all the coffee shops or restaurants within your current location. Then you can find the coffee shop closest to your current location, which can help you save time and gas. I think this could be become the ultimate tool for making my errand-running leaner!